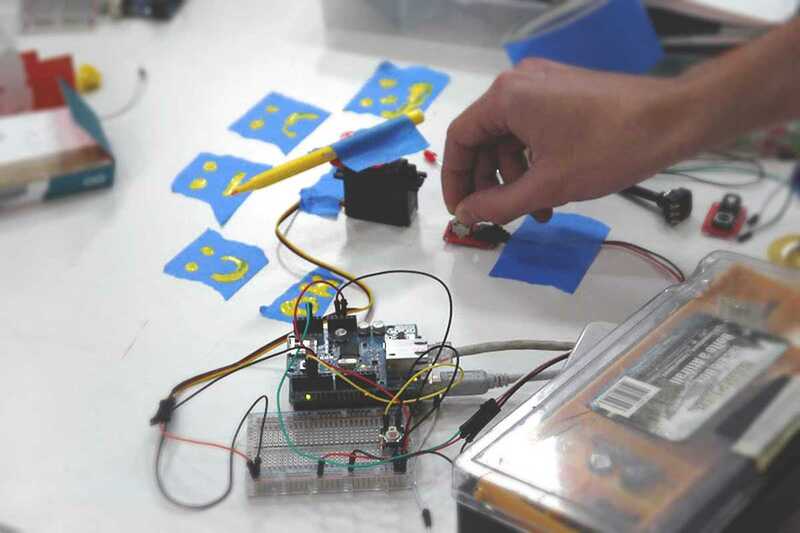 Have you ever wanted to learn how to make something with electronic technology, but haven’t a clue where to start? Help could be at hand from Fab Lab who will host a workshop on inputs and outputs with the Arduino platform, using basic programming skills to read data from sensors and to control anything from motors to lights to your computer. The workshop will take place in four parts, starting with an introduction to Arduino and electronic design and programming. Next, it’ll look at reading different types of sensors and sending that information to your computer; designing and developing your own ideas; and finally, how to continue to develop them at home with your Arduino kit, included in the workshop price. The workshop will be conducted in English and Spanish, and offers a great opportunity to get involved in the world of microcontrollers and their many uses.